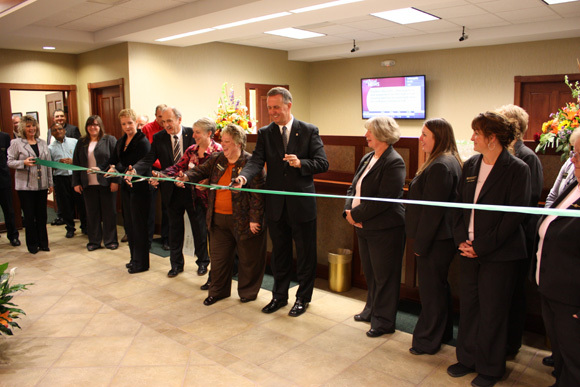 The new Northwest Savings Bank Branch in Oil City, PA is now open for business! 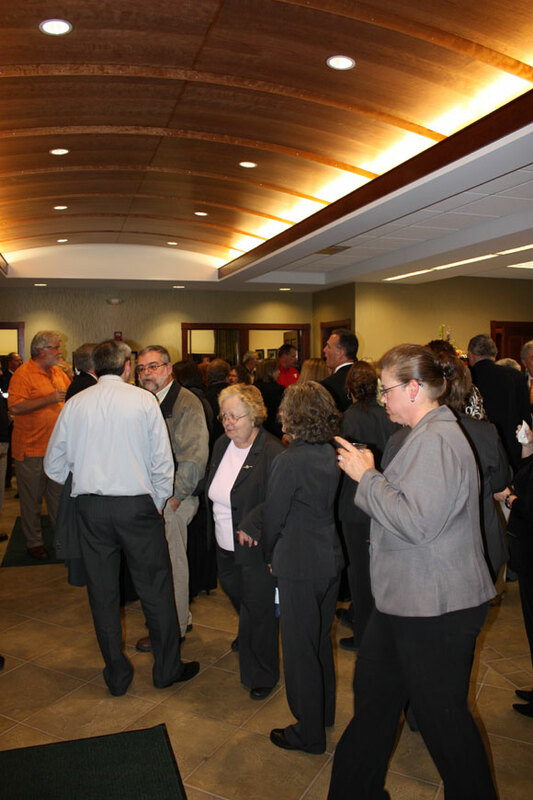 Northwest invited members of the Oil City community to celebrate and cut the ribbon at the Grand Opening of their new facility. Also in attendance were the staff of the Oil City branch as well as other Northwest employees who helped make this project a success. 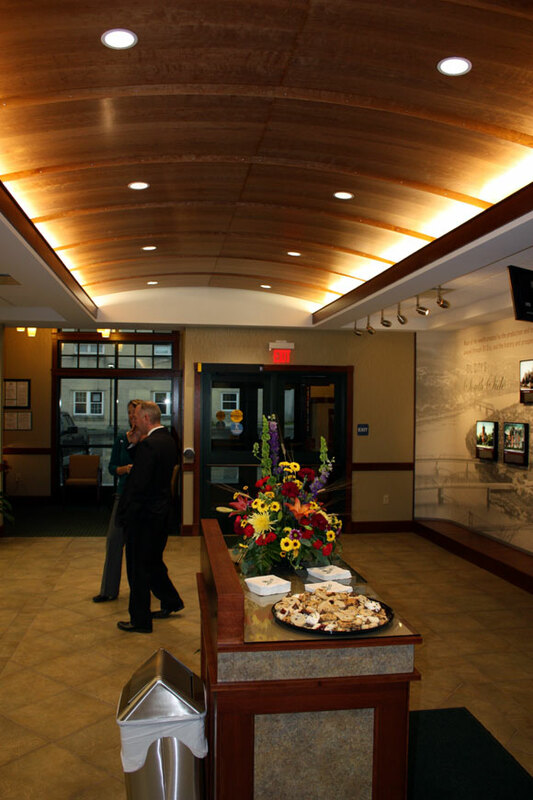 We would like to thank Northwest Savings Bank for the opportunity to work with them on this projct and look forward to a continued relationship.